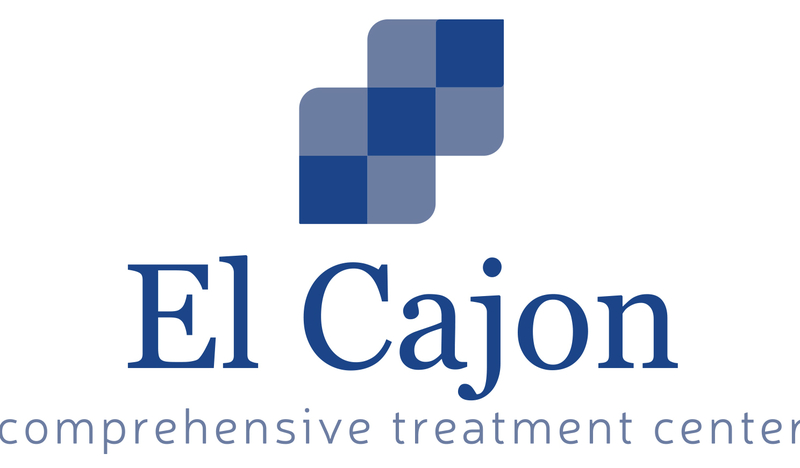 Located in Oakland, California offers generalized drug services. West Oakland Health Council Office of Substance Abuse Recovery Services counsels women and men in substance abuse addiction recovery. For a private consultation with West Oakland Health Council Office of Substance Abuse Recovery Services , call (510) 433-1500 today! 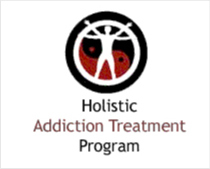 Our outpatient, drug detox and substance abuse treatment programs are personalized based on our clients addiction treatment needs.